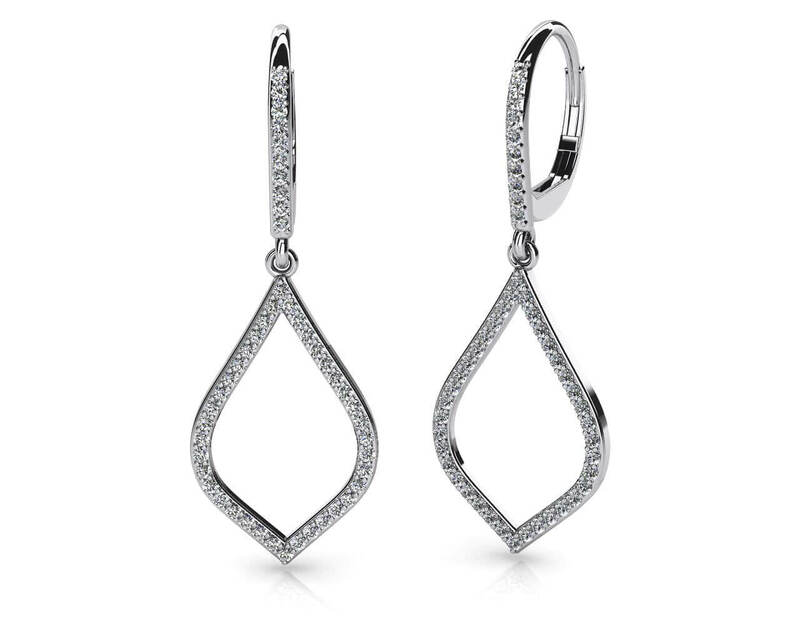 These lovely drop earrings features a diamond lined hoop connected to an open leaf shaped dangle below. 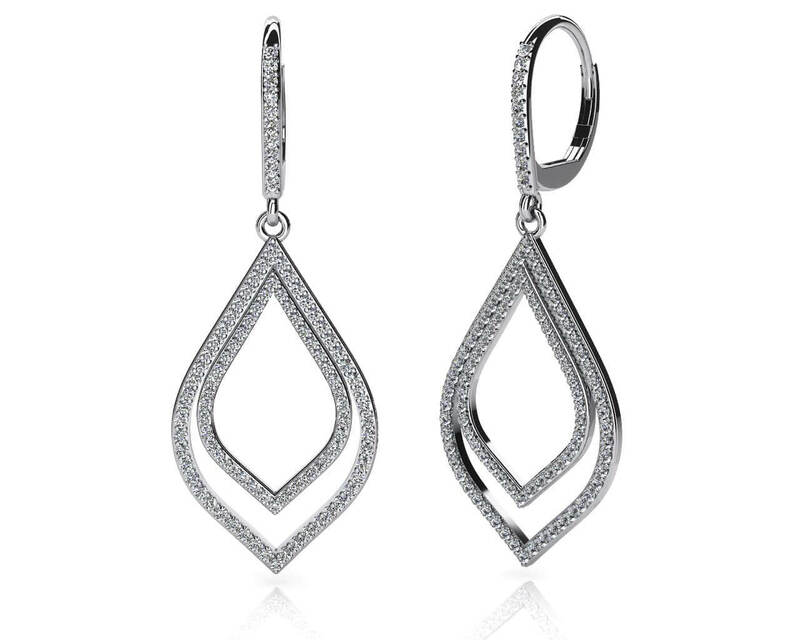 Set in your choice of glistening gold or polished platinum, these earrings are versatile enough to wear daily or paired with a dressier outfit. 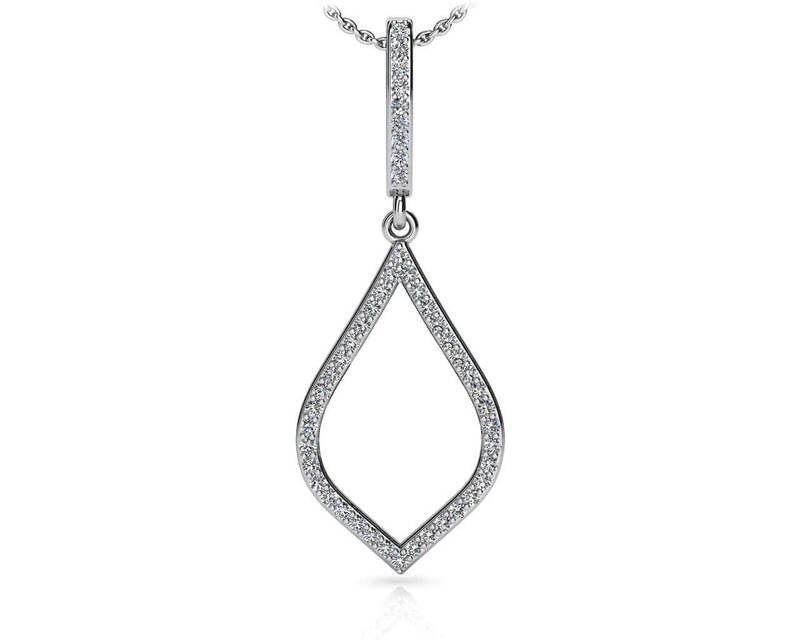 Each round diamond is prong set showcasing its brilliant sparkle. 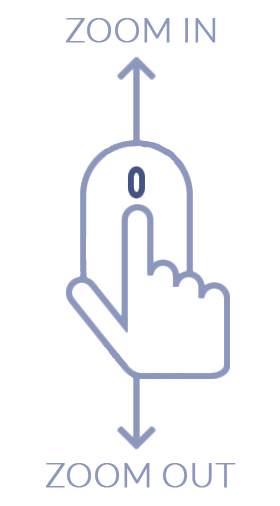 To create a beautiful jewelry wardrobe, the matching pendant is also available. Stone Carat Weight: 0X0.007 ct.